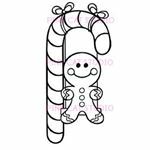 Are you in need of unique Christmas digi stamps? There are 10 great ones in this guide. These digi stamps include penguins, Christmas pigs, wreaths, and more things you may not have thought of before. The first digi stamp in this Unique Christmas Digi Stamps guide is one depicting birds and a Christmas tree. 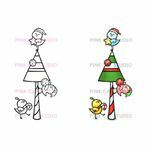 This is a cute digi stamp with three birds decorating the Christmas tree. There is a bird at the bottom of the tree, one in the middle, and one on top of the Christmas tree. 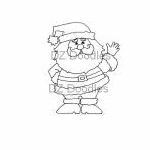 The next Christmas digi stamp in this list has a Santa standing and waving. This is a unique Christmas digi stamp that can be used in digital scrapbooking projects, Christmas cards, and more. 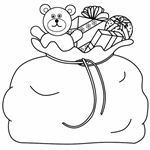 You can see the Santa waving stamp by clicking the link in the resource box at the bottom of this page. This is a really unique and cute Christmas digi stamp. 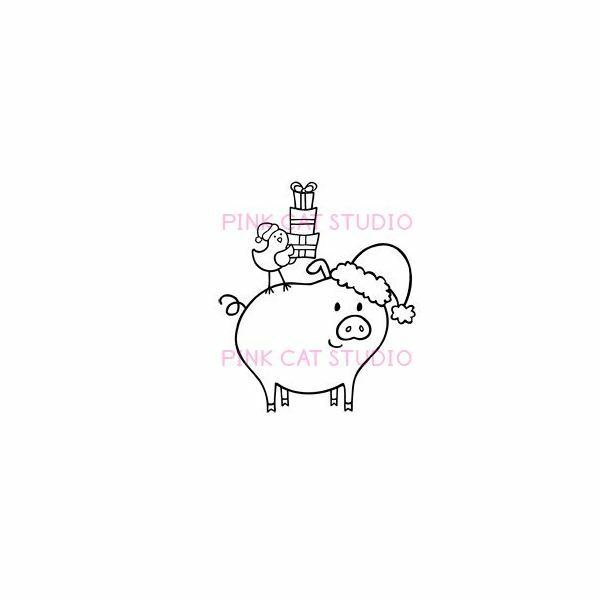 This digi stamp has a cute little pig wearing a Santa hat. On the back of the pig is a little bird holding Christmas presents. You can use this stamp by clicking the link in the resource box at the bottom of this guide. Though this Christmas present isn't all that unique, it makes a really nice addition to any Christmas project you are working on. 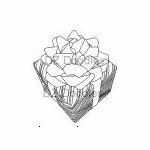 This is a simple Christmas present digi stamp that you can turn into a really amazing stamp for your project. Use the link in the resource box to open this digi stamp. This is one of the cutest little digi stamps I have seen. This stamp has a candy cane swing and in the swing is a gingerbread man swinging. 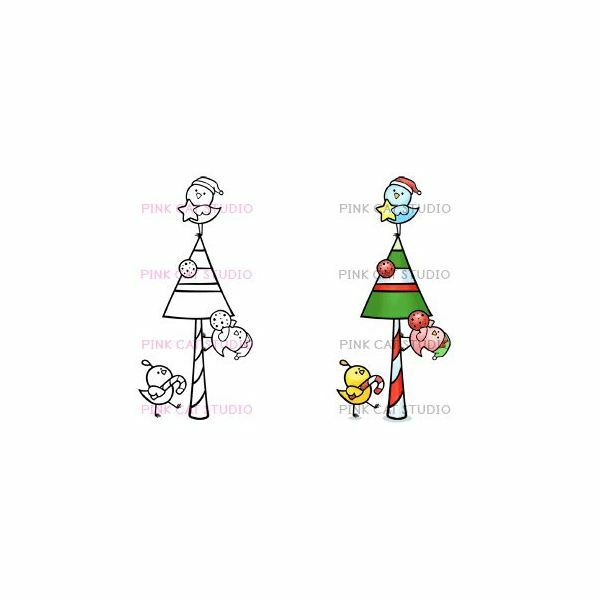 The swing is tied to the candy cane with two bows at the top. You can turn this into a really cute digi stamp when you finish with it. 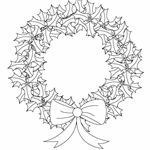 If you would like to use a Christmas wreath for your Christmas project, you may want to try this one. 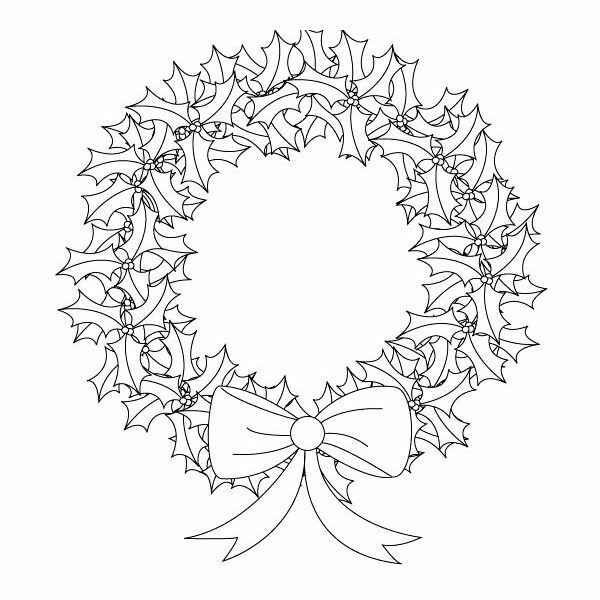 It is a basic wreath that can be added to any DTP Christmas project. You can find the link to this digi stamp in the resource box at the bottom. 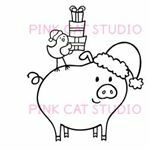 This is another "too cute" Christmas digi stamp. This stamp is a big bag of presents. 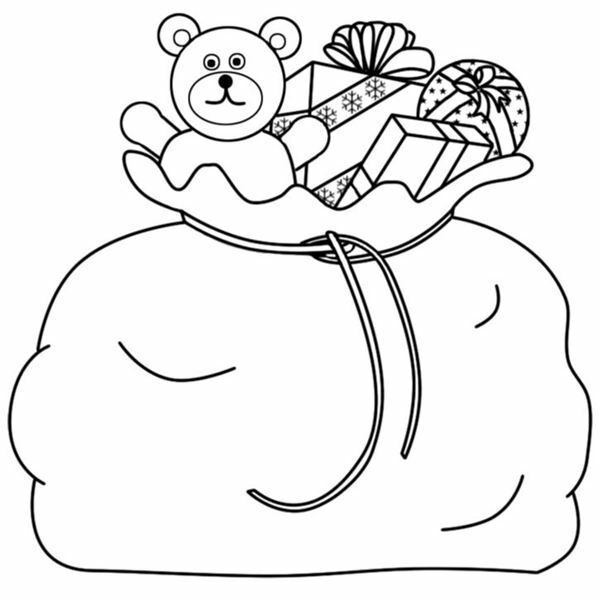 In the top of the bag, you will find a teddy bear with the rest of the presents. 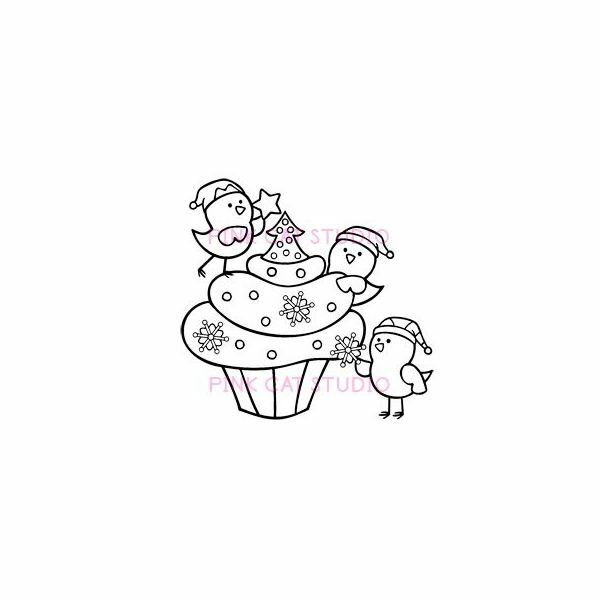 To change it up a bit, here is a digi stamp of a Christmas cupcake with birds. 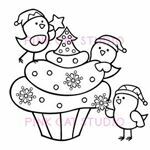 There are three birds decorating the cupcake with a star, snowflakes, and a Christmas tree. 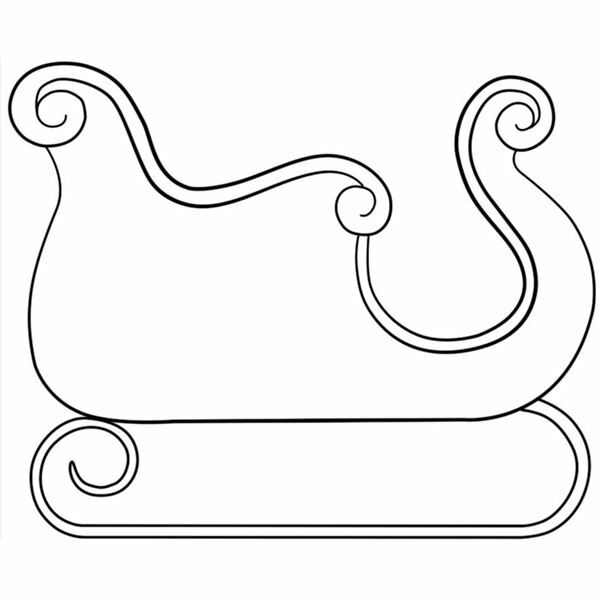 If a Christmas sleigh is what you are looking for, here is a nice one you can work with. 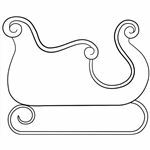 This is a simple sleigh that you can create and add to any Christmas project you are working on. The kissing penguins are really cute. 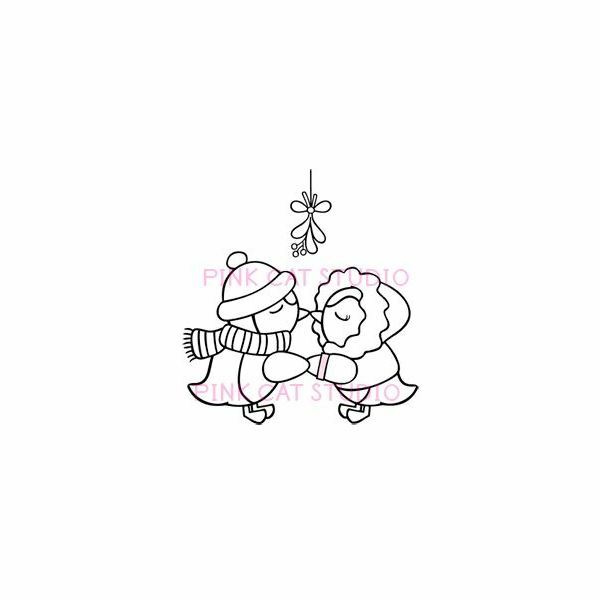 In this digi stamp, you will find two penguins who are kissing under Mistletoe. The penguins are dressed in hats and scarves and are holding hands. Note: You can also create your own digi stamps. If you have are interested in creating your own, see Brandy's guide on How to Make Digital Stamps.